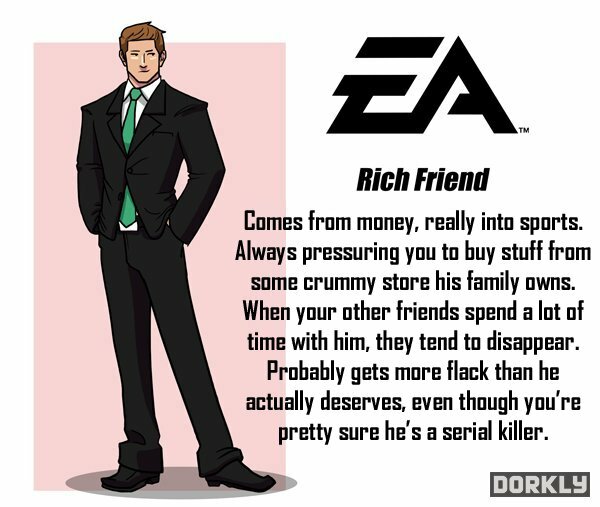 Videogame companies are our best friends and our biggest enemies. 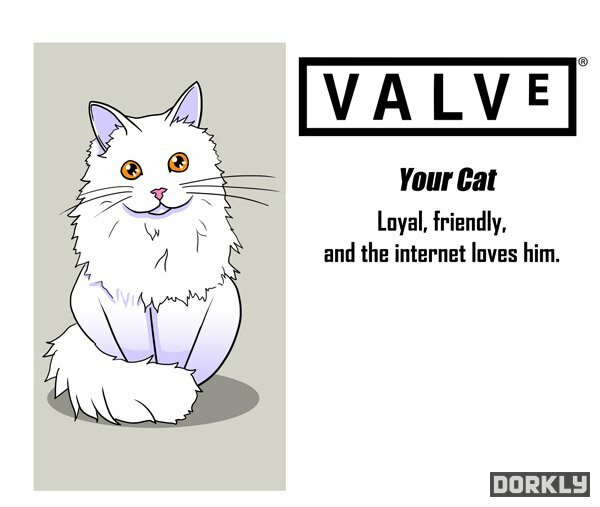 We love them when they make something good, and we hate them when they make something bad. 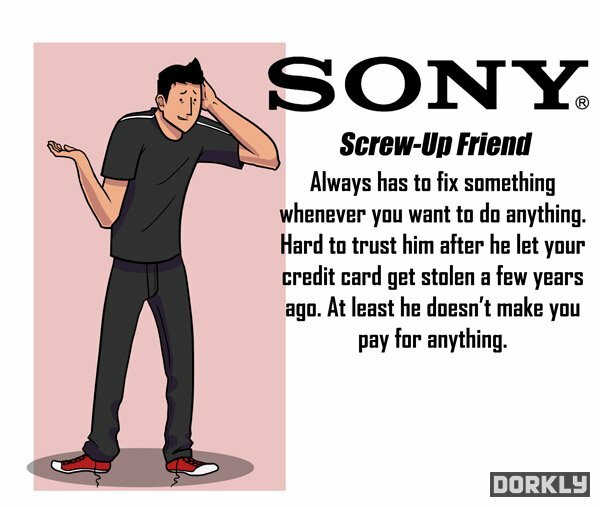 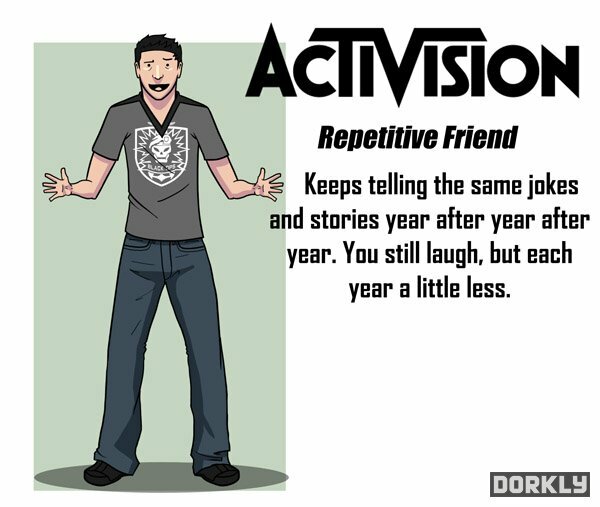 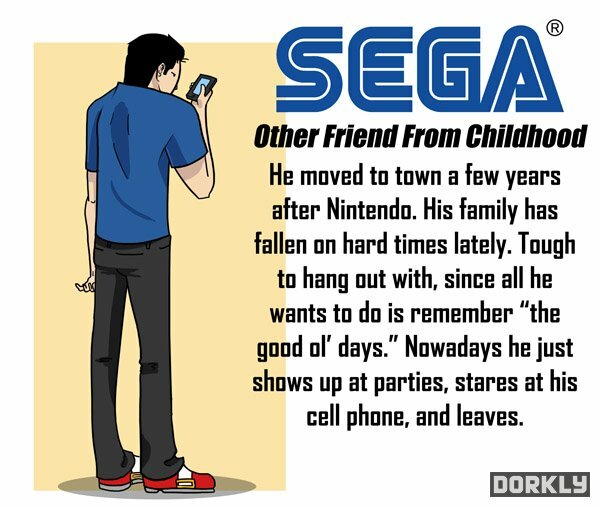 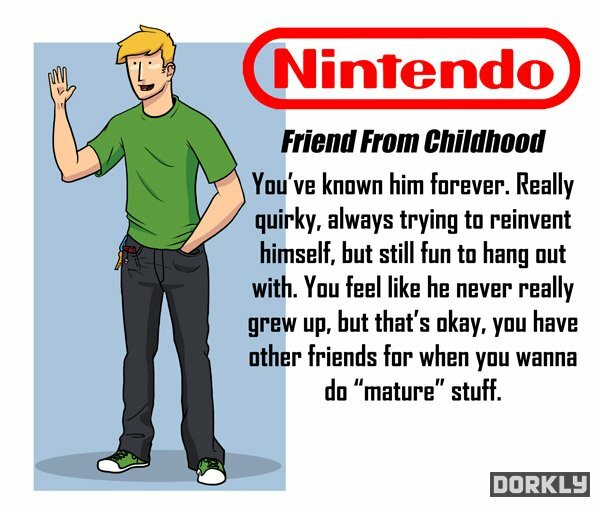 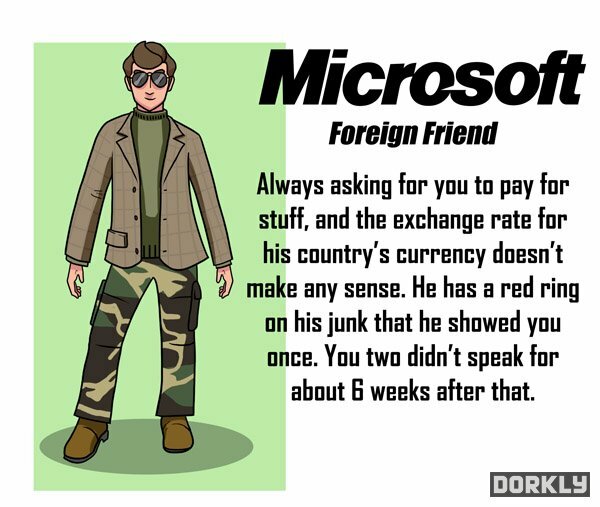 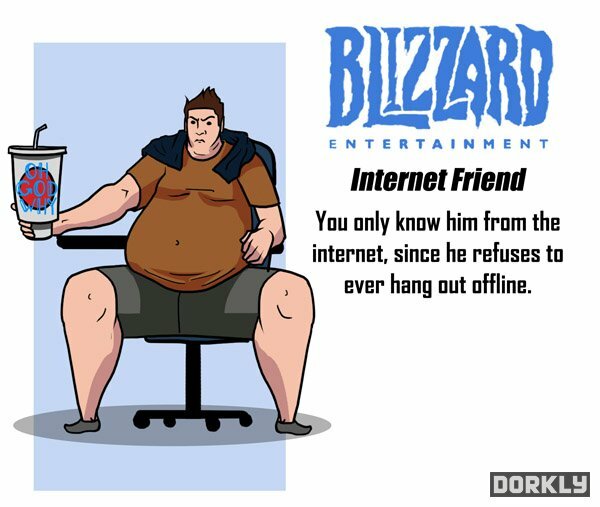 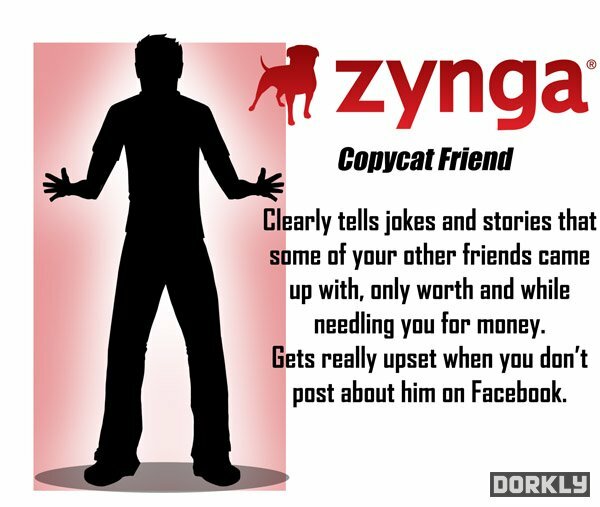 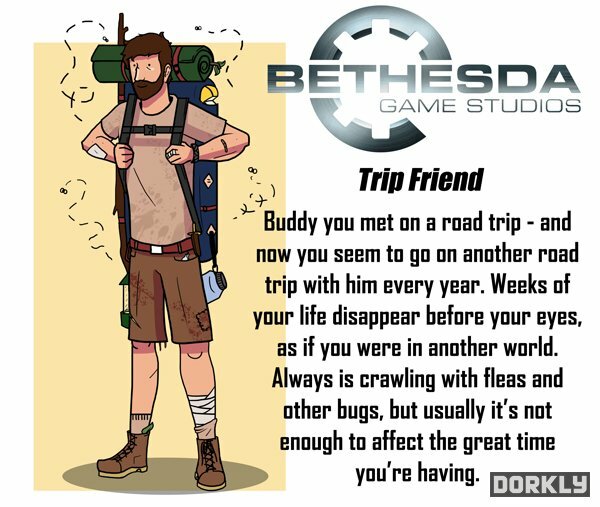 The guys over at Dorkly have given life, or at least human(ish) form to the powers that be in the videogame world.